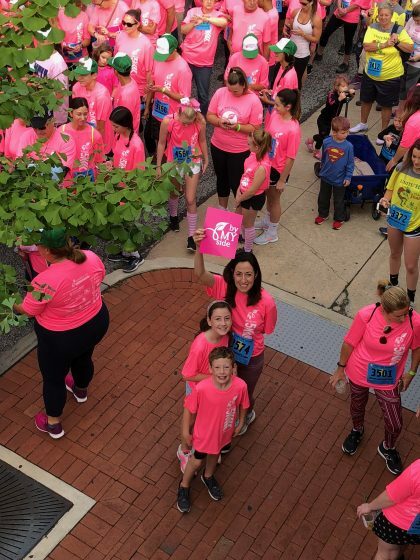 That is the one word we can describe our 5K with this year, for a “Sea of PINK” took to the streets of West Chester and all united for the women of Unite for HER. Neighbors came out to catch a glimpse and take photos, like the sun rising, our women and their loved ones rose that day, celebrating each other and paying tribute to those we lost. We hear it over and over again, Unite for HER has a culture that attracts such positive energy. 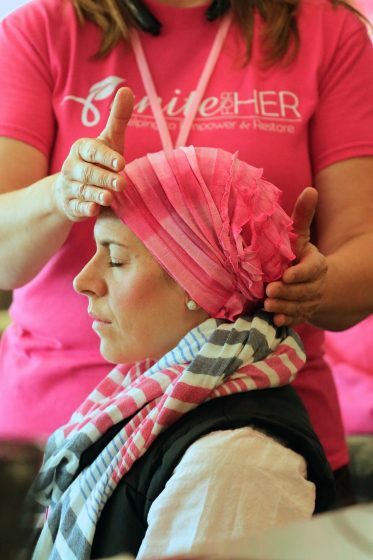 Whether it is 1 woman newly diagnosed or 1,400, we deliver and fund that same hands on experience for each of them that is truly life changing. 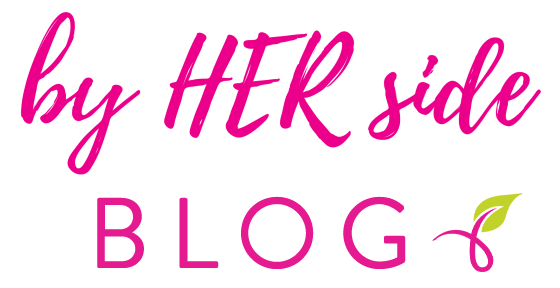 Although each woman has their own unique story, there is always one common theme, Unite for HER gave me hope, empowered me, gave me my life back. We are grateful, we are honored , we are humbled but the outpouring of support and love we received on Saturday and in turn can deliver to all those we serve this year. Our “Team Fund A Woman” led the way, helping us crush all goals we aspired to reach. Words truly fail on how to wrap up this day fully, but what does not fail is the dedication our beautiful women, donors and supporters display time and time again.